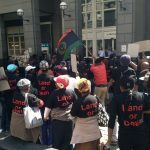 Black First Land First (BLF) shall march to the Public Protector’s Office this Friday. 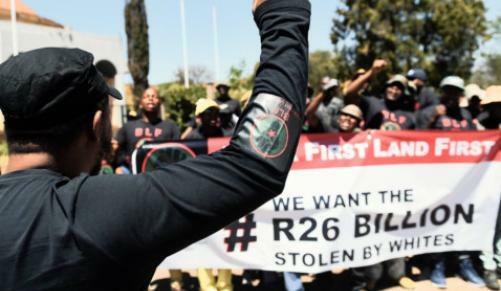 BLF started a 24 hour picket outside the Offices of the Public Protector over the period 6 to 7 October and resumed action on Monday 10 October 2016 for a week long continuous picketing. 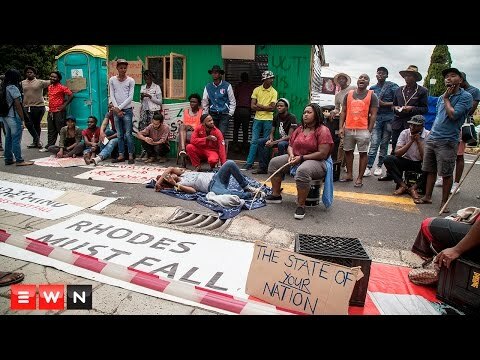 Advocate Madonsela has still not found time to meet the organisation. 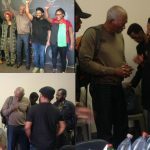 Instead her landlord tried to silence BLF through an urgent High Court application which was dismissed by the court. 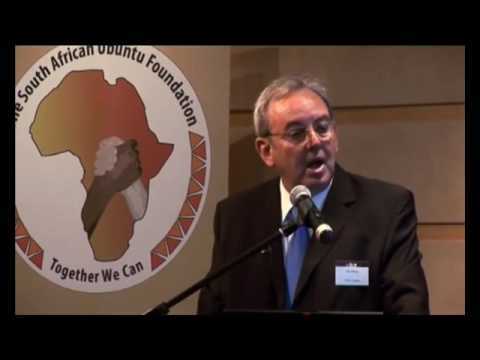 Venue: Hillcrest Office Park, 175 Lunnon Street, Pretoria. 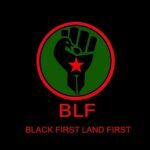 For transport arrangements kindly contact BLF GP Coordinator, Tshidiso Tsimong, via his cell number, 0796680351. 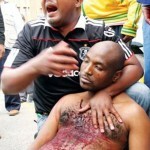 The Tshwane Metro Police have been duly informed as per the Regulation of Gatherings Act. 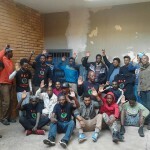 BLF in solidarity with ‘Kimberley Three’ who slaughtered to eat!